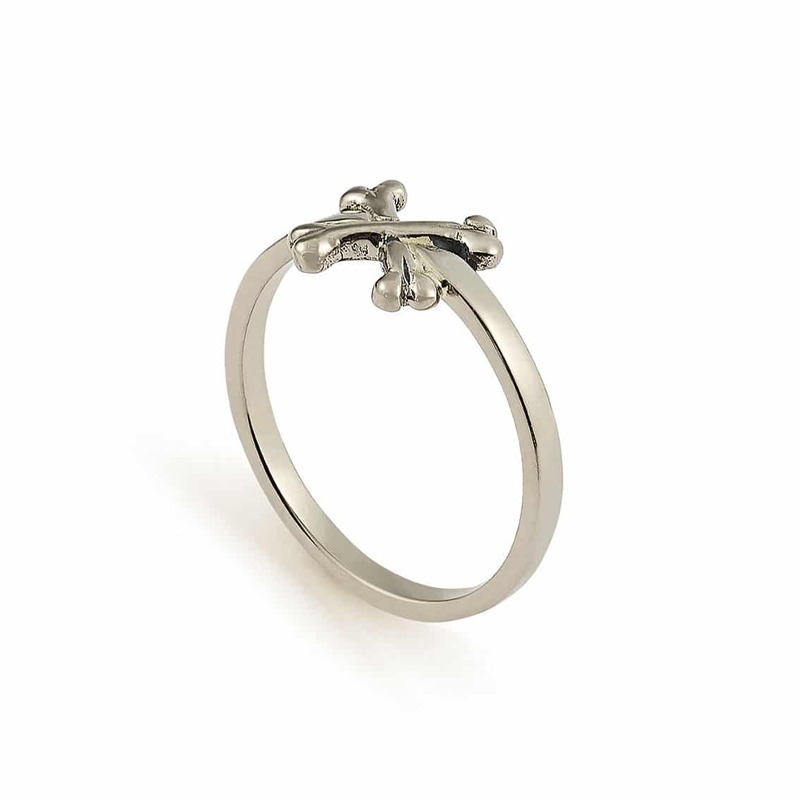 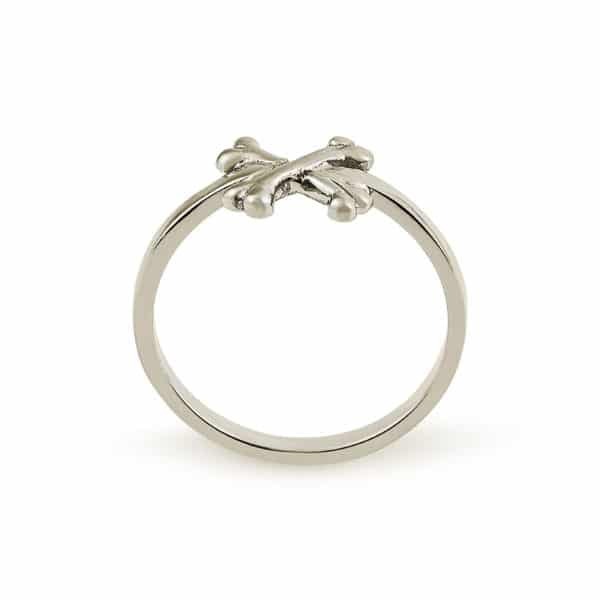 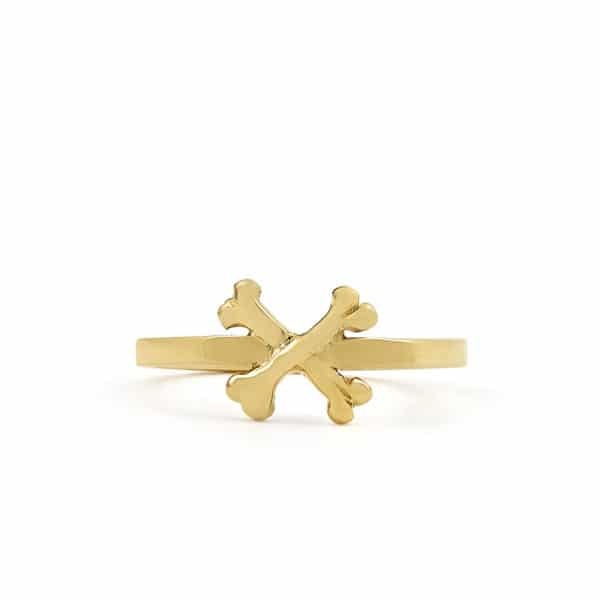 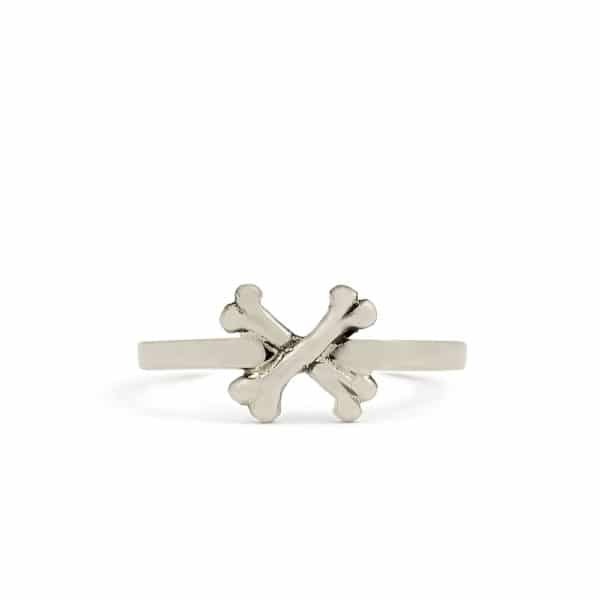 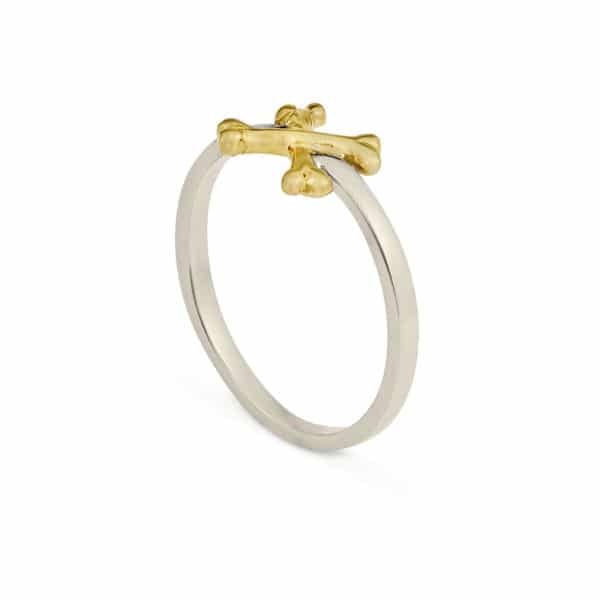 ‘Cross my Heart’ is the perfect alternative ring set for those who dare to be different. 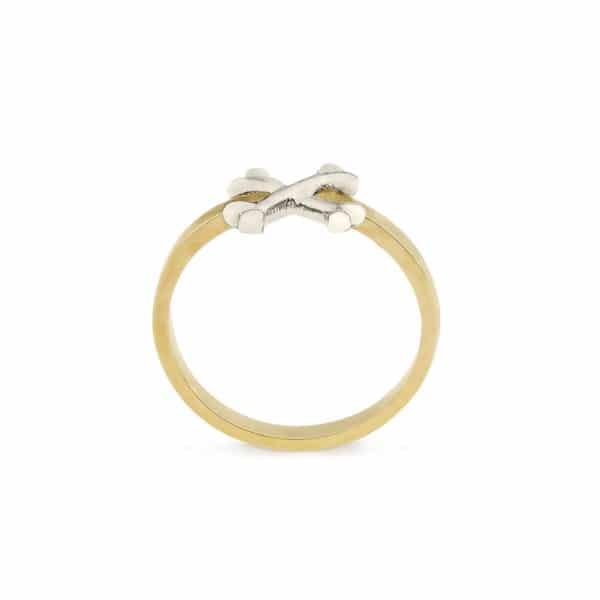 Made to stack perfectly together, these rings are dainty enough to be engagement and wedding bands, but there’s no denying what statement you’re making by wearing these on your ring finger. 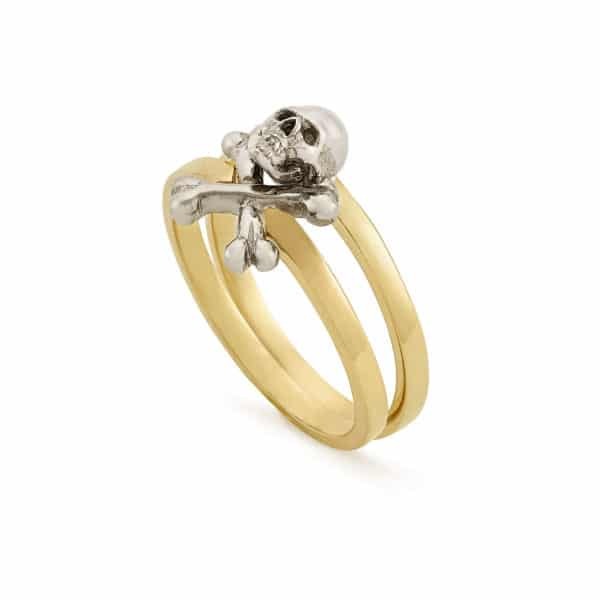 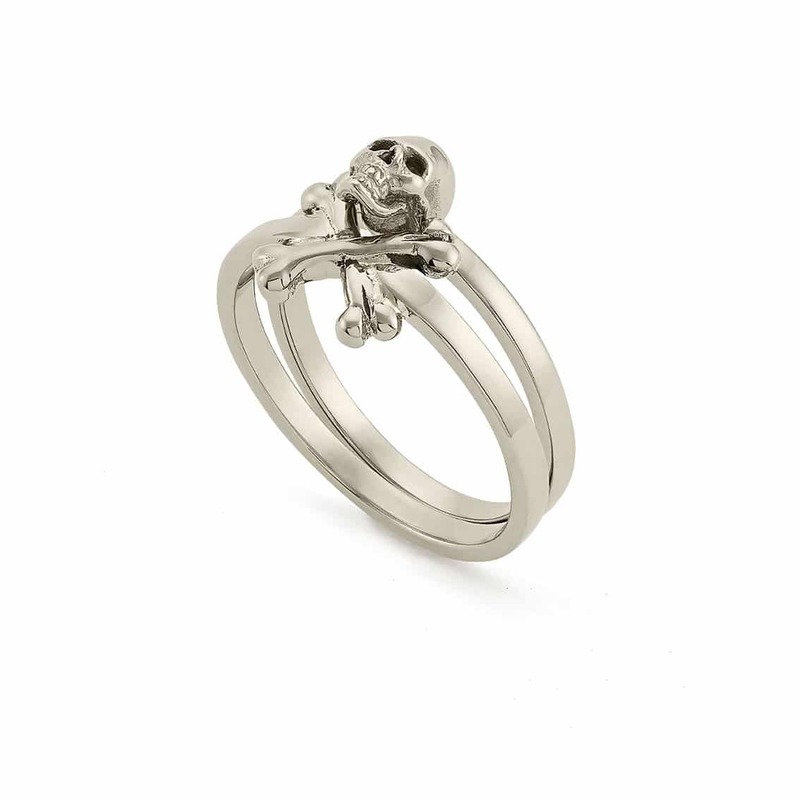 Please note this is to purchase the Crossbones band by itself, if you wish to by the set, you must add the Skull stacking band to your basket separately.